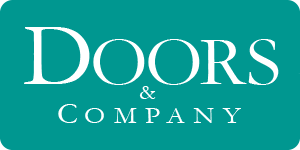 Since 1994, Doors & Company has been designing and producing top quality wood exterior and interior doors for clients in Austin, TX and the surrounding areas. Our company has helped thousands of homeowners express themselves with just the right door. Our design and sales team regularly work with interior designers, builders, architects, and homeowners to simplify the door selection process. Using sustainably harvested woods, and employing appealing, durable finishes, we strive to produce doors that are functional, beautiful, an affordable. Whether it be simply replacing an existing door, designing an entire entryway system, or providing an entire house with interior doors, we have the capabilities to make your project happen. We offer expert installations in the Central Texas area.